On 18 July 2017, a Manama appeals court confirmed the verdict of a lower Bahraini court in the case of Nazeeha Saeed, correspondent for Radio Monte Carlo Doualiya and France 24, who was charged on 17 July 2016 with “practicing journalism without a license.” Saeed was met with a fine of 1,000 dinars (2,320 euros) which the appeals court has now confirmed. Bahrain Center for Human Rights calls on the Government of Bahrain to revisit her case and to immediately cease all intimidation and judicial harassment of journalists and media. Nazeeha Saeed had a Bahraini press accreditation for 12 years. She applied to renew this in March 2016, in accordance with the Bahraini press law. The Ministry of Information Affairs rejected Saeed’s license renewal without providing legal grounds. She continued her work and was met with a fine of 1,000 dinars (2,320 euros) in a Bahraini lower court. She was also banned from leaving the country without explanation. She appealed the case. Saeed was charged under the “publishing crimes” chapter, in Article 88 of Law 47/2002, under which all Bahraini journalists working for foreign news agencies are prevented from freely conducting their work without first acquiring a license from the Ministry of Information Affairs, which must be renewed annually. The law provides no criteria or definitive timelines for the renewal process, nor does it provide any means for transparency of the process. For more background information on Saeed’s case see here. On 18 July 2017 a Manama appeals court confirmed the fine. According to Saeed’s lawyer the court disregarded the fact that Saeed had kept working only whilst awaiting official notification of the decision not to renew her accreditation and, thus, had committed no offence. 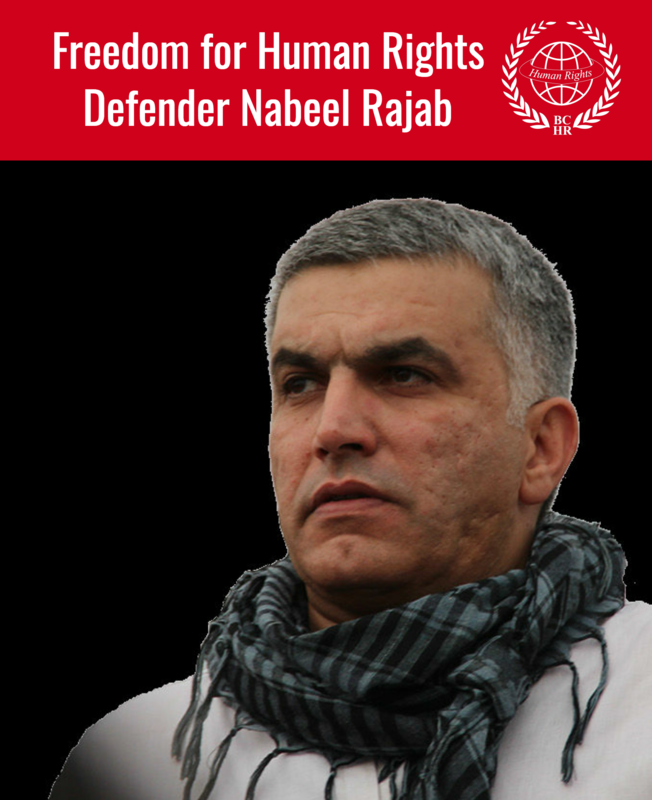 Her lawyer is now planning to file an appeal with Bahrain’s Court of Cassation but the court may not agree to hear it. Saeed is a torture survivor. Describing her torture in police custody in 2011, Saeed said she was blindfolded, kicked, punched, and slapped. Her hair was pulled, she was whipped with plastic tubing, had a shoe forced into her mouth and her head dunked into a toilet. An unknown, caustic liquid said to be urine was poured onto her face, she was repeatedly insulted and mentally abused and asked to make a false confession. 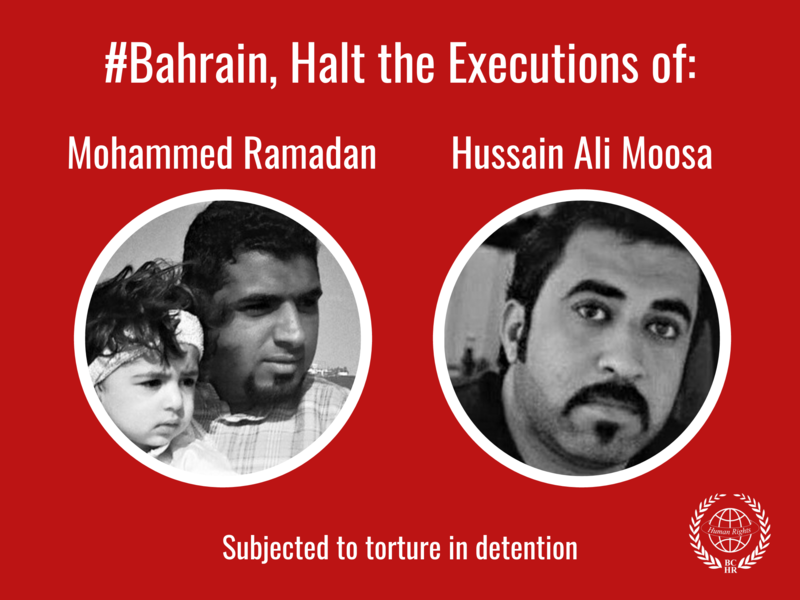 Although she had three independant medical reports - two of them issued by Bahrain’s Ministry of Interior - and she was also able to identify her five torturers, no one was held accountable for her torture. During June and July 2016 Saeed faced further harassments and the government imposed a travel ban on her without any explanation. The ban was later lifted. Saeed’s trial is just one out of many examples of Bahrain’s systematic crackdown on the press. Most recently, in June this year, Al Wasat, the last independent newspaper in Bahrain was shut down by way of a court order. Most of Bahrain’s television and newspapers are state-controlled and this new wave of media repression is taking place in a broader context of shrinking space for any dissenting voice, criminalization of activists and a significant rise of credible allegations of torture in police and military detention.